This apartment is in the Chadstone neighborhood in Melbourne. 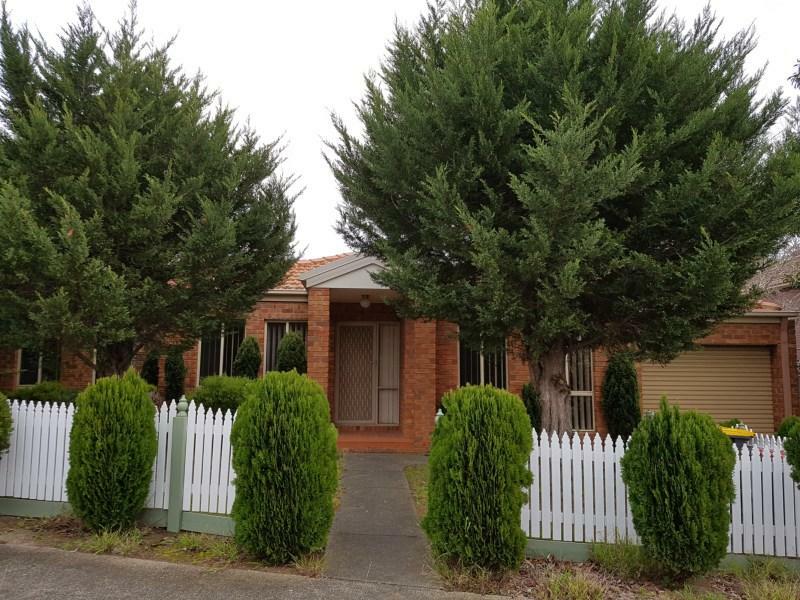 Nearby parks include Scotchman's Creek Linear Park, Brickmakers Park and Huntingdale Wetlands. 13 Kalymna Grove has a Walk Score of 25 out of 100. This location is a Car-Dependent neighborhood so most errands require a car. 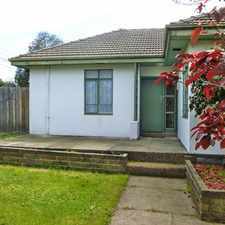 *Rear courtyard and spacious separate laundry. *Landlord is in discussion to remove the cypress tree at front porch. Other features include ducted heating throughout, ample storage and secure lockup garage. 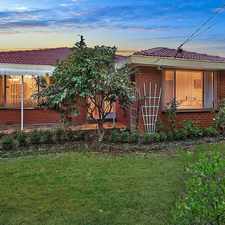 With close proximity to Monash Freeway, Parklands, Monash Uni, Local Schools, Local Shops and Chadstone Shopping Centre inspection will definitely impress. Explore how far you can travel by car, bus, bike and foot from 13 Kalymna Grove. 13 Kalymna Grove has some transit which means a few nearby public transportation options. Amazing double storey residence not to be missed!! 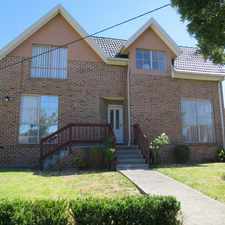 13 Kalymna Grove is in the Chadstone neighborhood. Chadstone is the 106th most walkable neighborhood in Melbourne with a neighborhood Walk Score of 66. 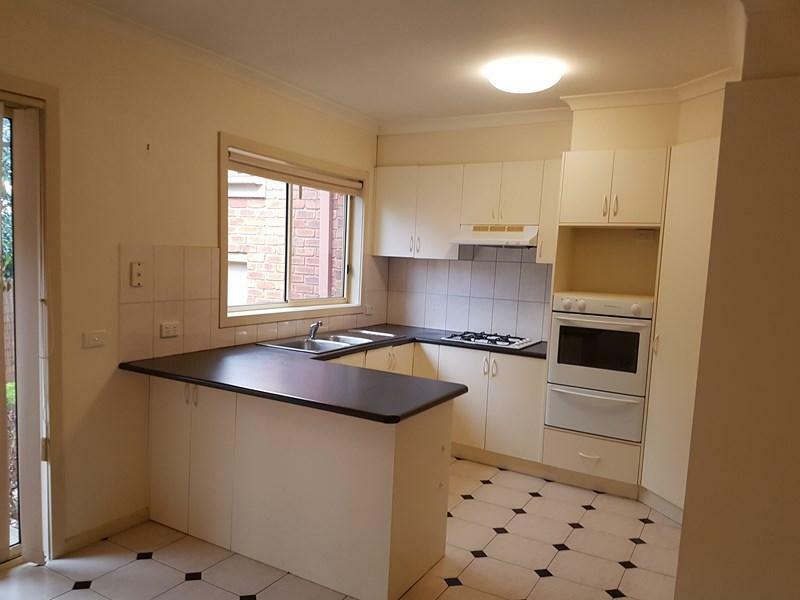 WALK DISTANCE TO MONASH UNIVERSITY! 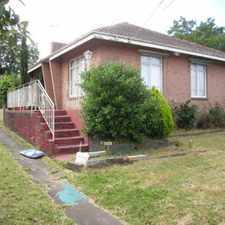 NEAT AND TIDY HOME IN CENTRAL OAKLEIGH!! 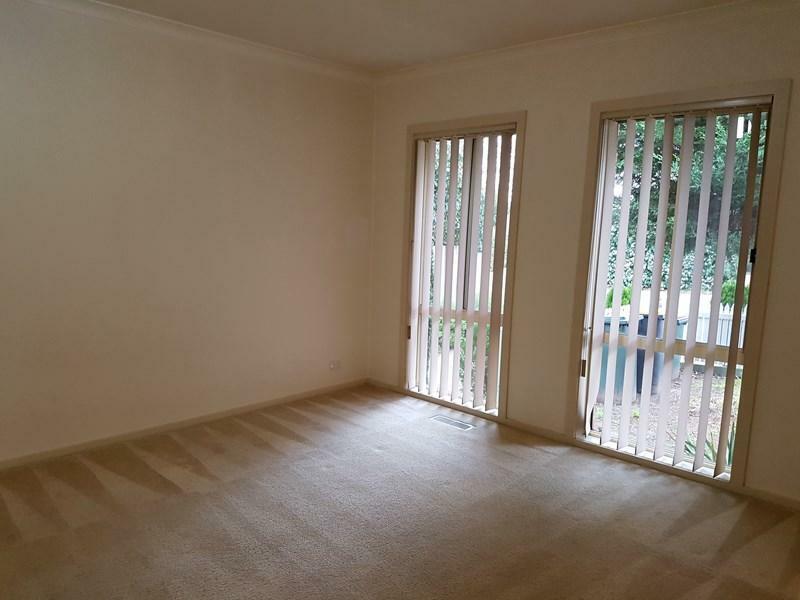 Brand New Apartment at First Class Location! PERFECT FOR A GROWING FAMILY! !